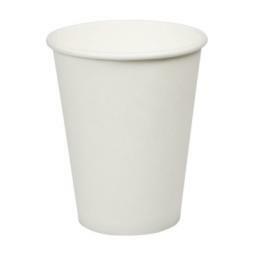 12oz White Paper Cups Single Wall Disposable Tea Coffee - Manufactured from premium food grade cup stock, single poly-coated, plain White 8oz paper cups for hot drinks. Made for the Coffee to go Market. 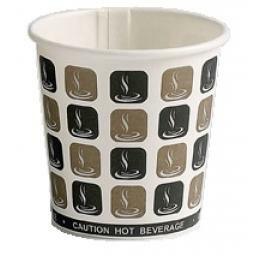 Manufactured from premium food grade cup stock, single poly-coated, Café Plain White Paper Cups for hot drinks. Made for the Coffee to go Market.